The intense battle between PewDiePie and T-Series for the most subscribed channel on YouTube has been ongoing since October of 2017. That is, until March 31st, when T-Series finally surpassed PewDiePie by approximately 20,000 subscribers. But, is this really the end for our favorite Swedish gamer and meme reviewer? No, it isn’t. Fortunately, Pewds is back on the rise. The day T-Series beat PewDiePie, he had uploaded a song to his channel congratulating the company (although he subtly left a few disses in the video). Since then, PewDiePie has reclaimed his title as the “most subscribed channel” on YouTube. He is currently in the lead by almost half-a-million subscribers. However, it’s still a close call. So, why does this matter? It isn’t just a petty battle between two channels. This feud goes much deeper than that. 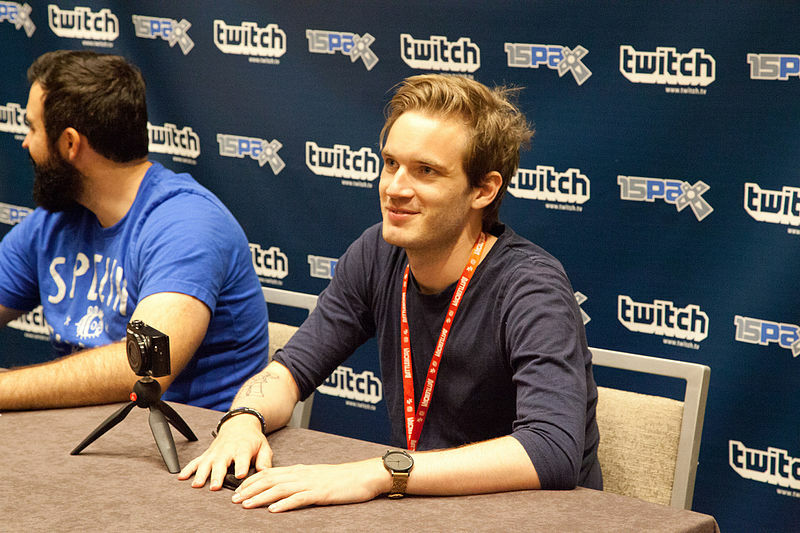 Felix Kjellberg started his channel back in 2006 by uploading random gaming videos before turning it into a career. He started from nothing and worked himself up to become the #1 channel on YouTube. T-Series is a multimedia corporation with thousands of employees. It produces almost all of India’s songs, which is what makes it such an important company. This battle is really about YouTube creators vs. huge companies taking over the platform. Although the issue has become a meme, we shouldn’t forget the importance of supporting content creators on YouTube. If T-Series is truly crowned as the most subscribed channel and it maintains it’s position, this will only confirm the evolution of YouTube and how much the site has changed. Over time, it has slowly lost it’s connection from it’s creators as it focuses more and more on making money and valuing companies. The chairman and managing director of T-Series, Bhushan Kumar, uploaded a video on Twitter which urged people to subscribe to T-Series because becoming the most subscribed channel on YouTube would be a historic moment for India. Kumar has since been criticized for for bringing nationalist statements into a competition which has nothing to do with a country’s pride. Saying such problematic statements just to boost subscribers is another reason not to support T-Series and to lean towards PewDiePie. Whether this battle will end or not is questionable. But, we should all try our best to support the king of YouTube: PewDiePie. With his humor and hardworking personalty, he deserves to keep his title much more than T-Series deserves to take over.